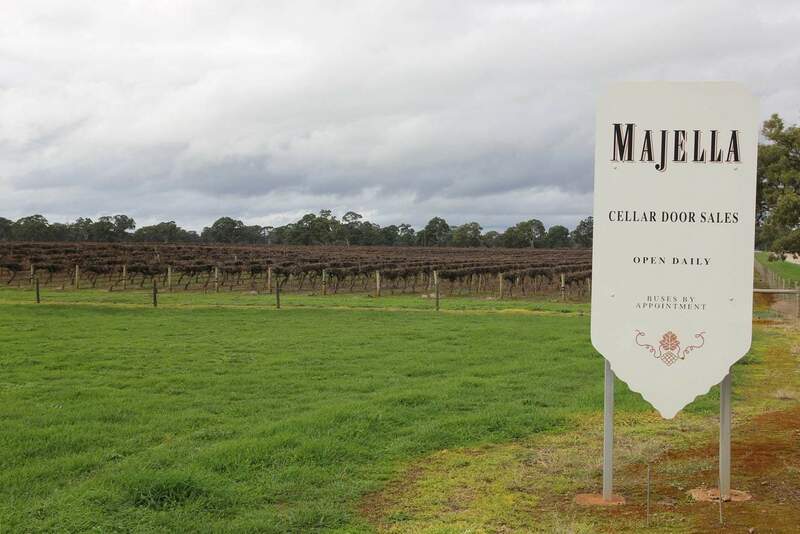 Majella Wines is Coonawarra’s best hidden secret. This beautiful winery setting is popular for tours, tasting and buying. In fact, this winery is regarded as one of the premium wine producers in this region. You will be surprised to know that Majella Wines has won more than 660 awards for its wine series, including many prestigious trophies and medals. 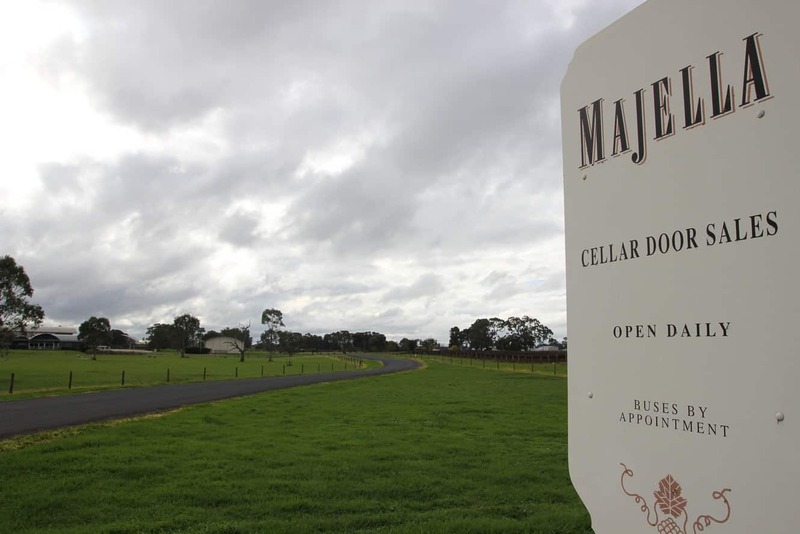 Today, Majella is one of the most popular wineries in the Australian wine industry. Visitors to Majella Wines shouldn’t miss an opportunity to take a wine tasting tour. At this awarded winery, you will come across some of the best quality wines. This family-owned business is open seven days a week for wine tastings. Come here to tour their quaint cellar door facility and savour many excellent wines. Explore the winery’s wide array of past vintages as well as the newest wine collections displayed at their cellar door. Visitors can interact with the winemakers and the friendly winery staff will be happy to answer your questions. 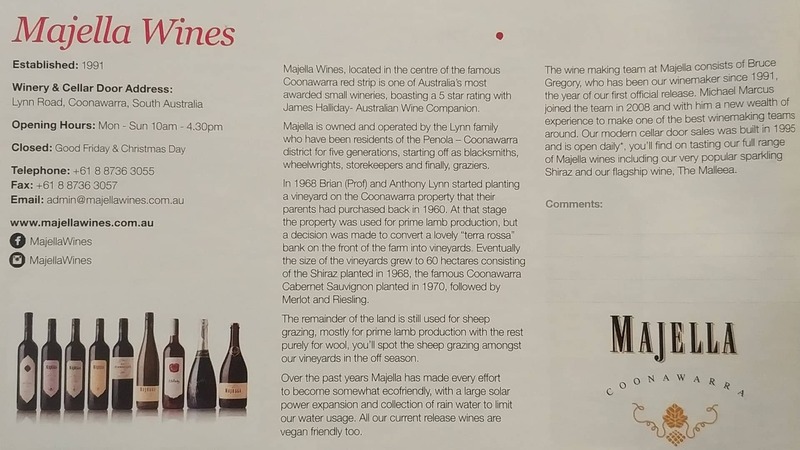 The owners of Majella Wines have been in Coonawarra for many years, with the ancestors of the Lynn family having been residents of the Coonawarra district for over four generations. During your tasting tour, your guide will also give you an overview of the winery’s history and its establishment.